Tania Coates is the founder of SOS Animals UK; a not-for-profit animal rescue organisation. 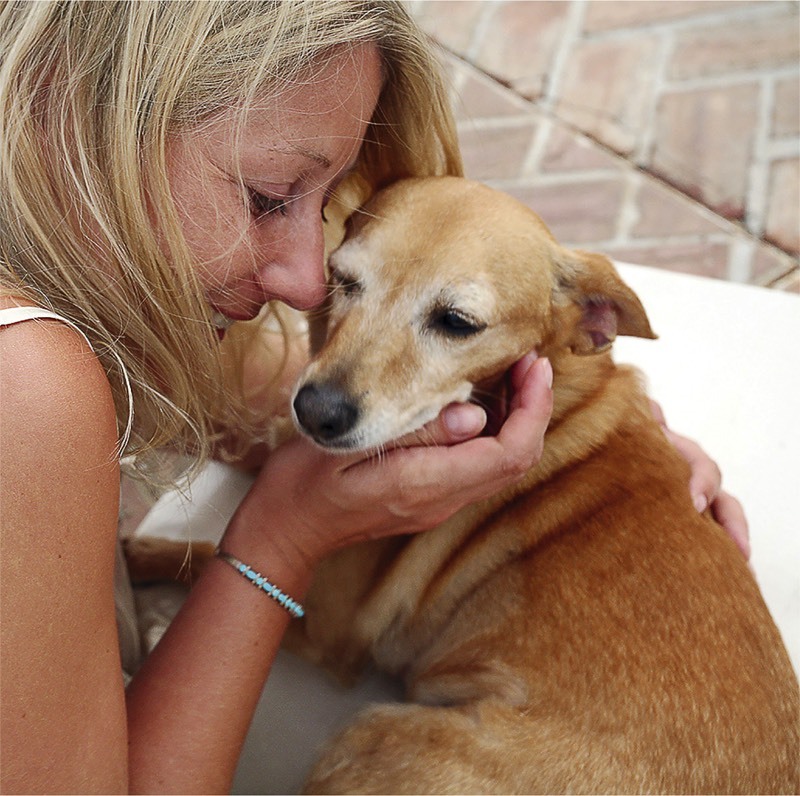 Tania has been involved in animal rescue since the age of 18 when she worked in the Middle East helping stray dogs, volunteering at an animal shelter, and ultimately bringing two rescue dogs to the UK with her. She founded SOS Animals UK after a trip to southern Spain in 2008, and has since been responsible for the successful rehoming of over 300 dogs from throughout the UK and Europe, and continues to run the organisation from her home in Wales. Tania is also a professional freelance photographer with a foundation in fine art photography, who has undertaken exhibitions in London, Brussels, Berlin, and other locations throughout the UK, as well as various private commissions and commercial projects.